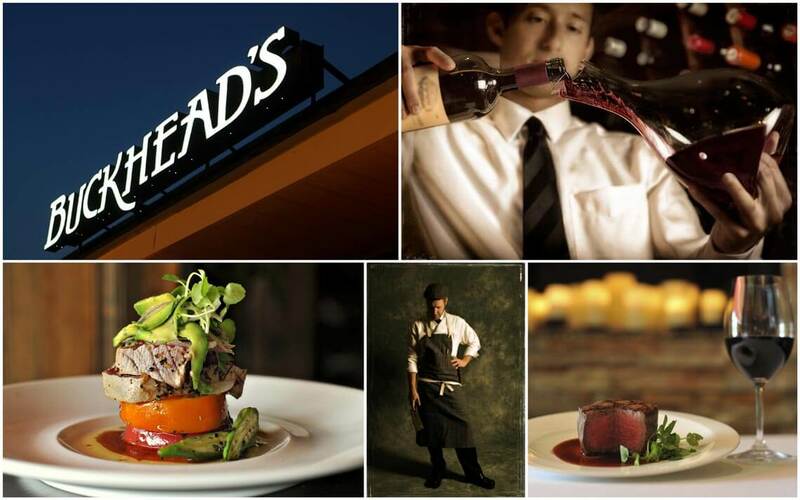 Featuring succulent Braveheart Beef and only the freshest seafood, you can taste our passion for culinary excellence. 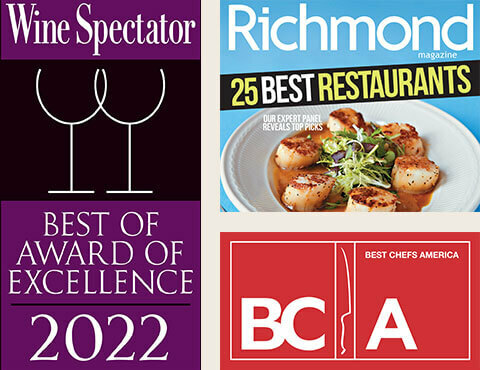 Consistently recognized with Wine Spectator’s “Best of Award of Excellence”, our list offers over 700 labels to complement your dining experience. Additionally, our bar proudly highlights one of the largest selections of single malt scotches and small batch bourbons in Richmond, Virginia. 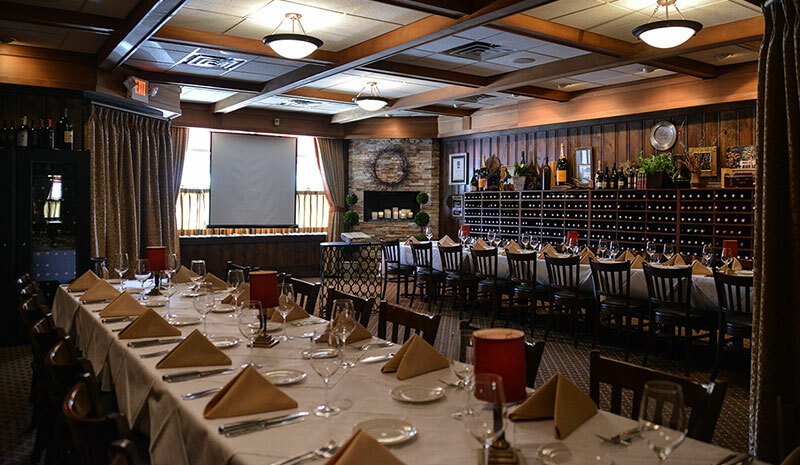 Allow us to make your next event effortless and enjoyable.